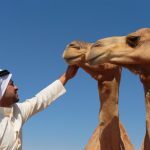 Where can you ski, sand board, shop till you drop, visit a man made island in the shape of a palm tree – all the while in the middle of the desert? 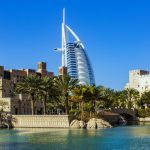 All of this can be accomplished in a single day in Dubai – where in a relatively short amount of time this city has become a gleaming oasis in this part of the Middle East. 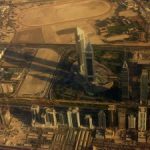 I last visited the city several years ago – the tallest building in the world, the Burj Khalifa had been renamed and it’s construction had finally topped out and was nearly complete. To put this enormous height in perspective – take the tallest building in Los Angeles, the US Bank Tower which rises over 1000 feet (300+ m). 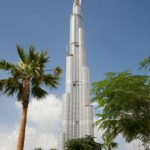 The Burj is well over 2.5 x this height at 2,722 feet (830 m)! 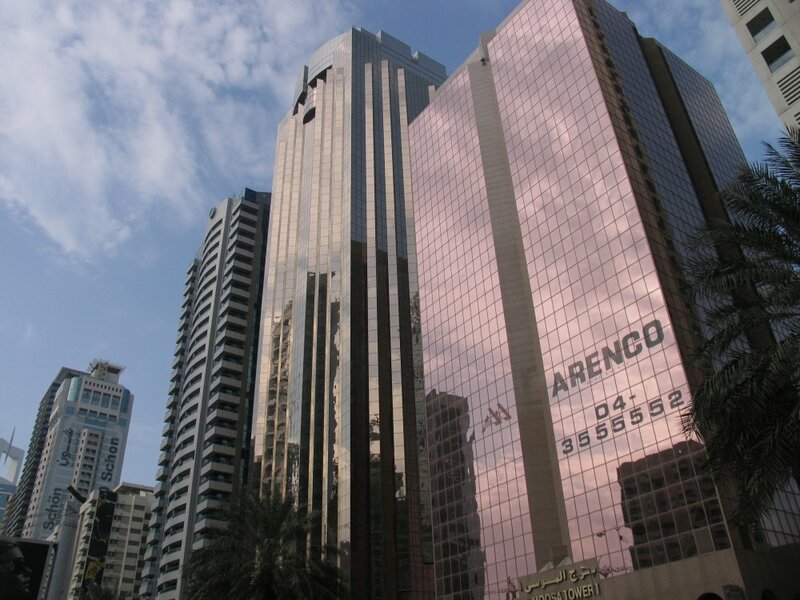 Today you can purchase tickets to visit the observation deck and other Dubai tourist attractions. 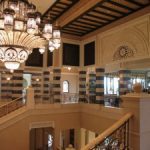 The ski resort (Ski Dubai – which is complete with even a chairlift) located inside a mall is still there – but since I visited real penguins have been added and you can now get up close and personal with these. And then of course their are the islands created by people. These aren’t just islands created for additional habitation, rather they are creatively designed. Some of these islands are in the shape of palm trees and another cluster are roughly in the shape of the continents of the world. When I visited the metro wasn’t quite completed which made getting around town very difficult due to all the construction and lack of taxis – today you arrive at a modern airport and are able to easily take the metro rail into town. 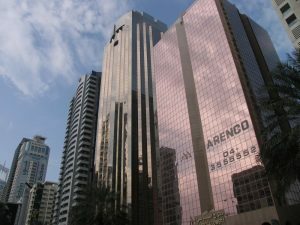 I spent four days in Dubai – there are certainly plenty of attractions to see in the city – most man made and nearly all built in the last few decades.